A team of qualified, experienced, anglophone instructors are available to help you discover the Contamines/Hauteluce ski area. 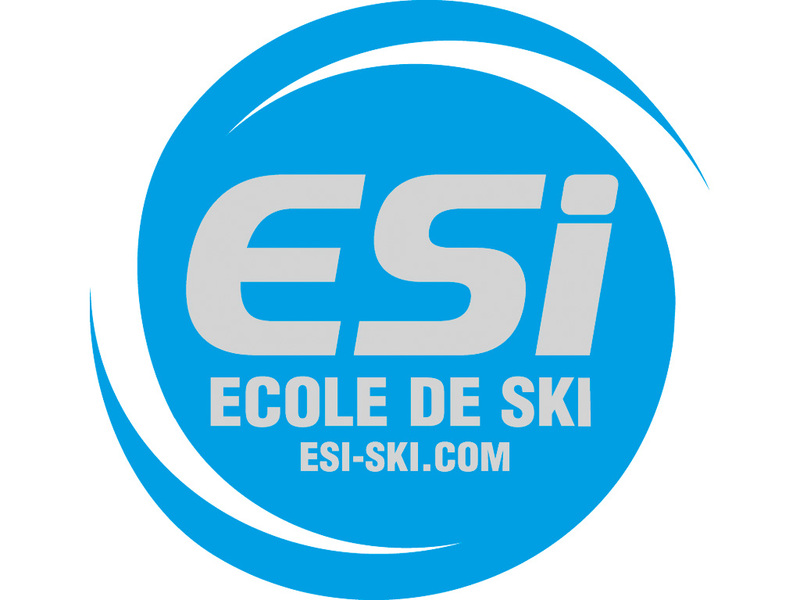 Our objective is to provide top quality tuition enabling you to progress on the slopes and thoroughly enjoy your holiday. Environment / Access : Situé dans le magasin Tasmania Sport.